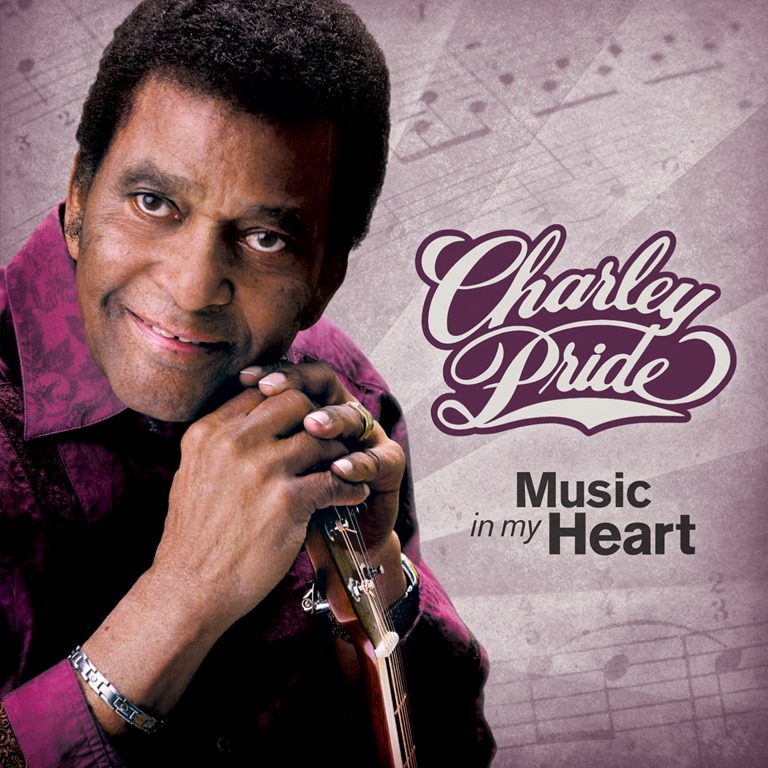 The Recording Academy® will honor country music legend Charley Pride at its 2017 Special Merit Awards with an awards ceremony and live tribute concert on Tuesday, July 11, 2017, at The Beacon Theatre in New York City. This year’s Lifetime Achievement Award honorees also include Shirley Caesar, Ahmad Jamal, Jimmie Rodgers, Nina Simone, Sly Stone, and the Velvet Underground. Led by GRAMMY®-winning industry icon Paul Shaffer as musical director, the tribute concert will feature rare performances by honorees and never-seen renditions by those they’ve inspired. Currently scheduled to appear are past GRAMMY® nominee Andra Day, who will be honoring Simone; 12-time GRAMMY winner Kirk Franklin, who will pay tribute to Caesar; six-time GRAMMY winner Randy Newman, who will honor Ostin; and two-time GRAMMY winner Dwight Yoakam, who will salute Rodgers. Additional performers will be announced shortly. Tickets for the event will be on sale via Ticketmaster beginning Monday, June 5, 2017 at 11:00 a.m. EST. A production of THIRTEEN Productions LLC for WNET, “GRAMMY Salute to Music Legends” will be written by David Wild and directed for television by David Horn, with Mitch Owgang as producer, and David Horn and Neil Portnow as executive producers. Danielle Bradbery debuts "Sway" – new music out now!